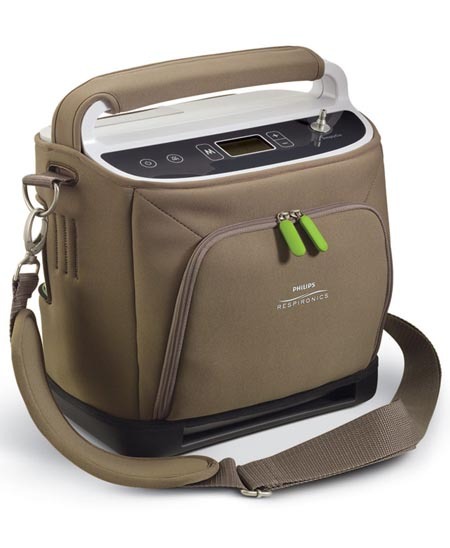 SimplyGo is the only portable oxygen concentrator (POC) to offer continuous flow and pulse-dose delivery in a single device weighing only 4.5kg. That means you can now manage your oxygen therapy and lifestyle needs with just one POC. Designed to be rugged and easy to use, SimplyGo is truly a new breed of lightweight and attractive portable concentrator. 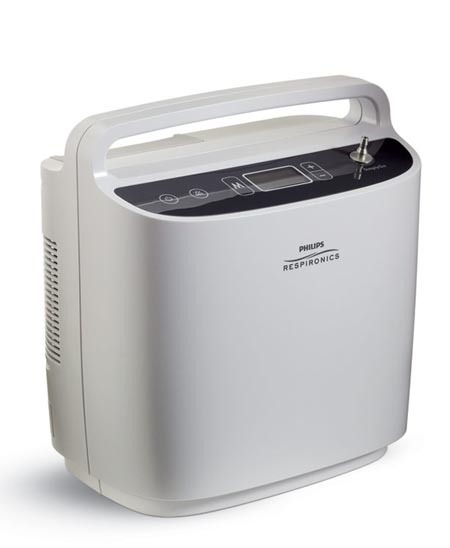 Simplify with the SimplyGo portable oxygen concentrator from Philips Respironics. We guarantee the lowest Respironics SimplyGo 5 price in Australia. Accessories include: The Respironics SimplyGo 5 system, carry case, mobile cart, 1 x Lithium-ion battery, DC and AC power supply, Accessory bag and tubing. How much does the SimplyGo 5 cost? For the latest pricing and promotions on the SimplyGo oxygen concentrator call our customer service team or use the link above. Can I rent or hire the SimplyGo 5? Unfortunately at this time the only floor standing oxygen concentrators you can hire from are the AirSep VisionAire 5 and the NewLife Intensity 10. Contact Oxygen Solutions to purchase a Respironics SimplyGo 5.